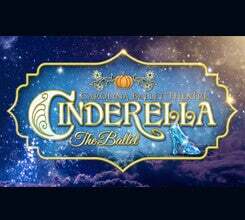 The Grimm fairy tale of how an abused girl rises above her circumstances to triumph over those who hurt her, Cinderella: The Ballet is the family-oriented story that will never change or lose its sparkle even after the stroke of midnight. Everything you know and love from Cinderella is here, but with renewed significance as both a family-oriented story and a statement for our society where girls are stronger than they appear. 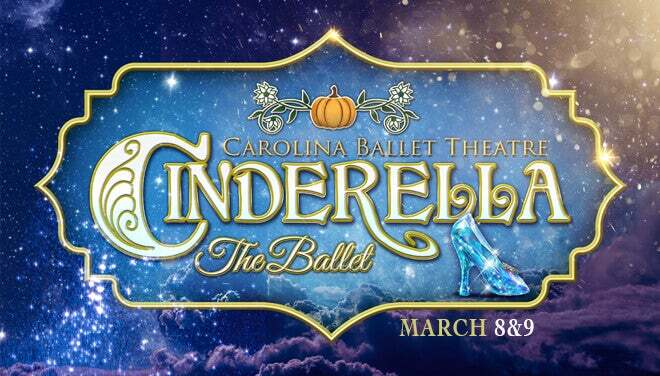 Choregraphed by the esteemed Hernan Justo, you will not want to miss Cinderella.